Wow! 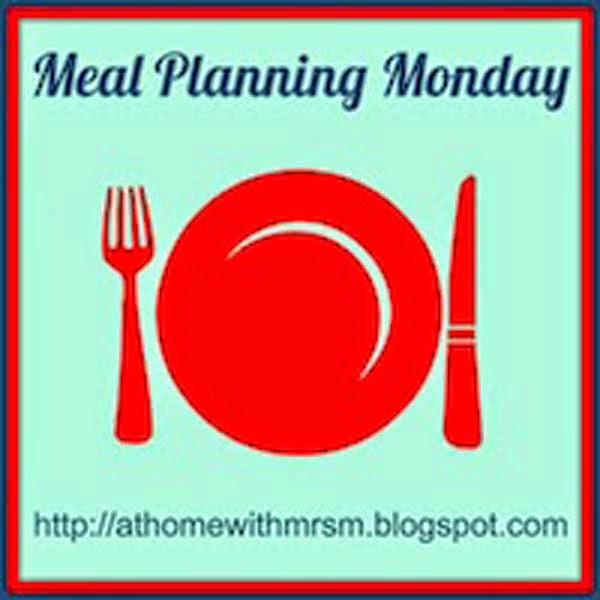 So last Monday I decided to join in with Meal Planny Monday at athomewithmrsm.blogspot.com to post our Meal Plan. I was totally under-estimating how great that would be. Not only have I found some great new blogs to follow and also found some great recipes for this weeks meal plan, I've also gained some more great, like minded followers - who are interacting with me, not just trying to sell me protein shakes or cling film wrap things, only to un-follow days later! Just to point out that not all protein shake or skinning wrap agents are like this, I've just had and abundance of 'those' type of followers lately. I've loved meeting new people and getting fresh ideas, I don't know why I didn't do this sooner! We pretty much stuck to our meal plan last week, some nights we did swap but on the whole we did follow this plan. This week is pretty much back to normal for us, apart from today being a bank holiday, but we'll eat more or less the same. For anyone IG followers wondering what I eat as a vegetarian, I would generally just have the same as The Hubs and T but a veggie option - yes I usually cook 2 meals a night, what's leftover from any recipes I pop in the freezer and take smaller portions to work for lunches or eat for my lunch on a Friday. This works out really well for us. I've out in brackets what I'll have next week. So that's it, I'm sure it won't be long before there's no more crusty freezer burnt food lurking in the depths of the freezer, or that the chickens will be starving because they will no longer be dining on out of date family food or that I'm eating a quorn burger with rice just because I can't be bothered to make an effort for me. I really am starting to enjoy meal planning again and am seeing providing cheap, healthy meals as a challenge rather than a necessity. I can't wait to nip off and see what everyone else is doing this week and get some more inspiration and ideas. Have a fabulous bank holiday and forthcoming week Lx. Lol - the comment about the freezer rang very true - I am on a constant mission to get to the bottom of mine and never seem to quite make it! Hi Seren ah glad to hear it's not just me! Might even give mine a bit of a clear out and inventory to help me with next weeks plans. I'm jumping on the meatball lasagne bandwagon too, sounds gorgeous! You did make me laugh about the protein shake and wrap sellers - I seem to be surrounded by people selling it at the moment and it drives me insane! It is gorgeous! It will be on the blog tomorrow, really simple too! Ha ha I know they are a nightmare aren't they? ?